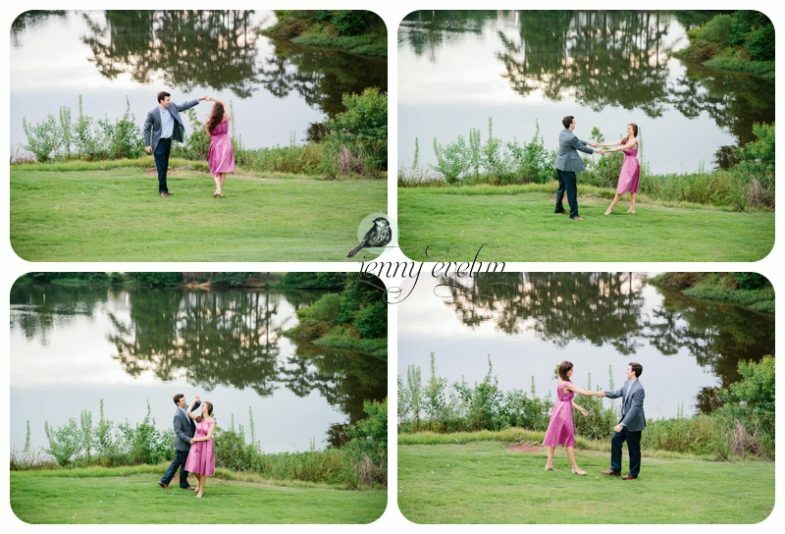 Now, I can’t wait for this couple’s reception because I know they both LOVE to dance! 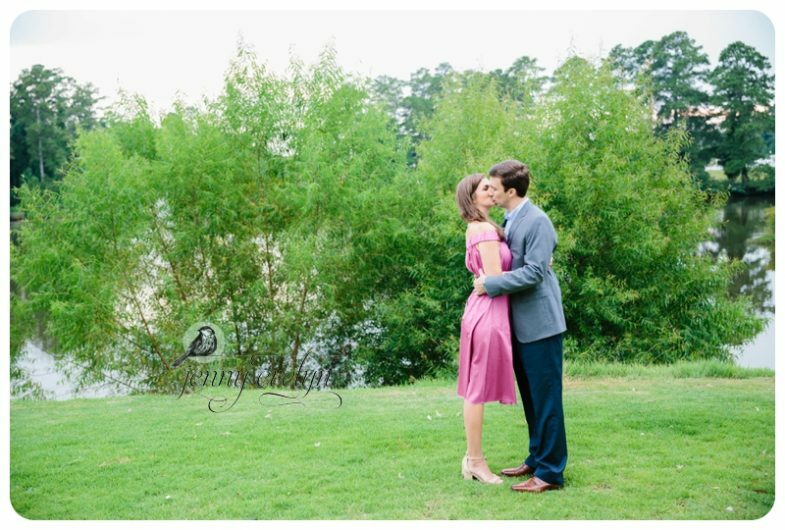 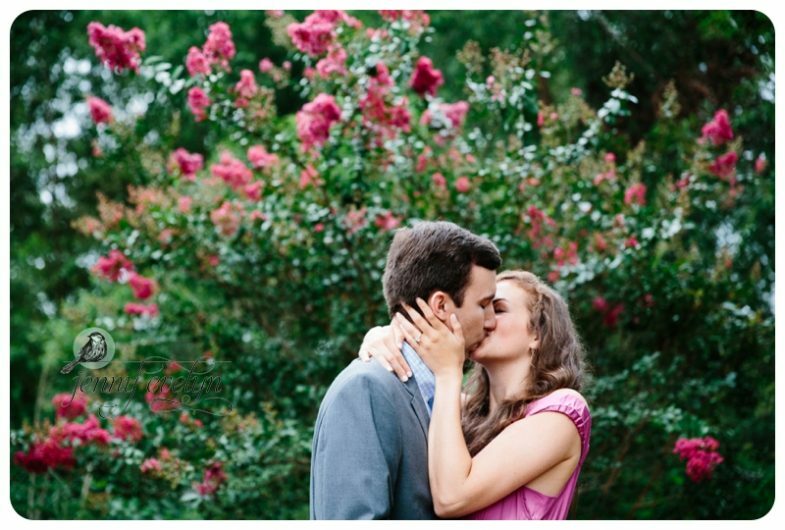 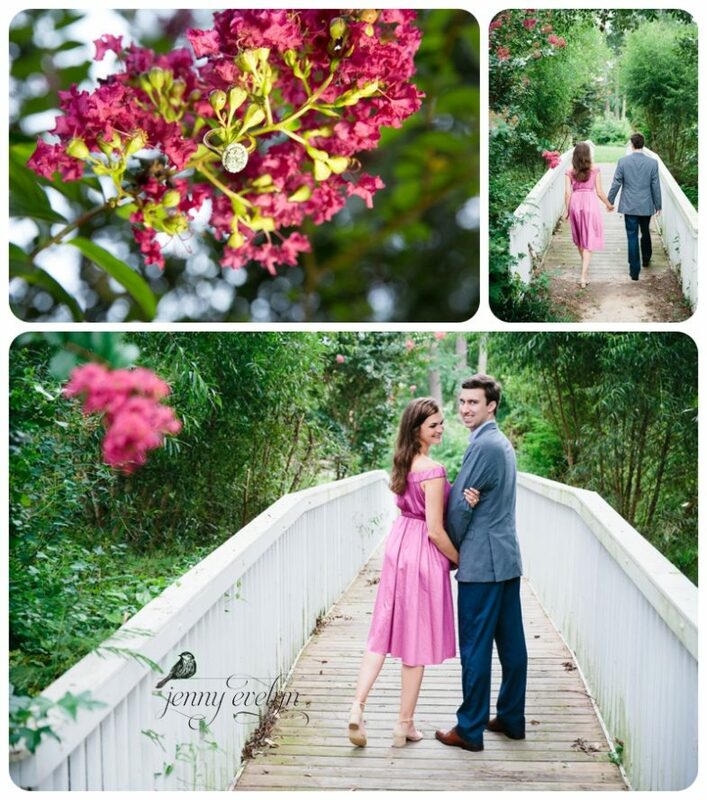 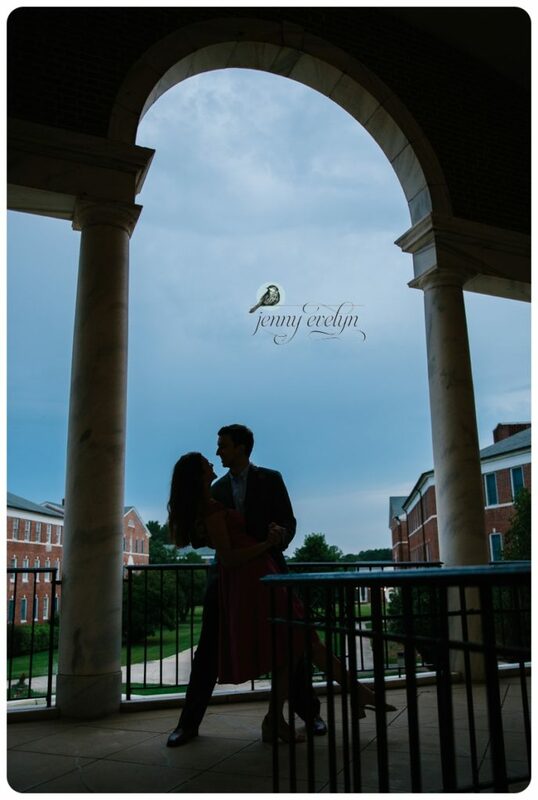 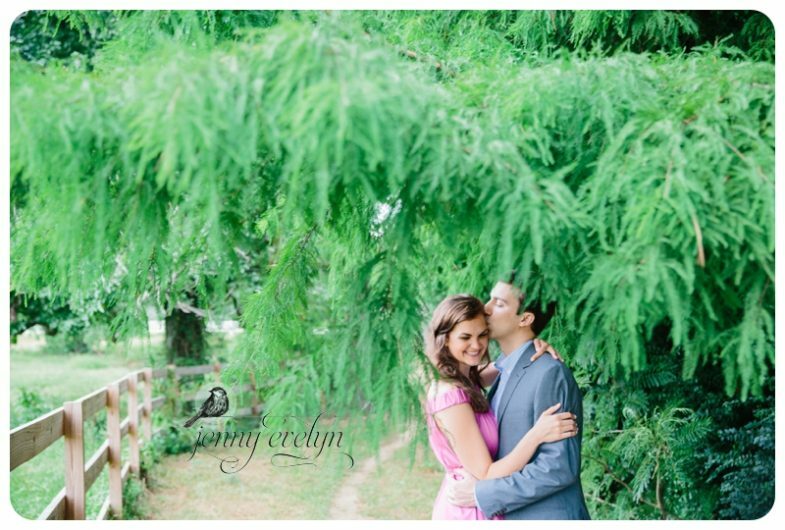 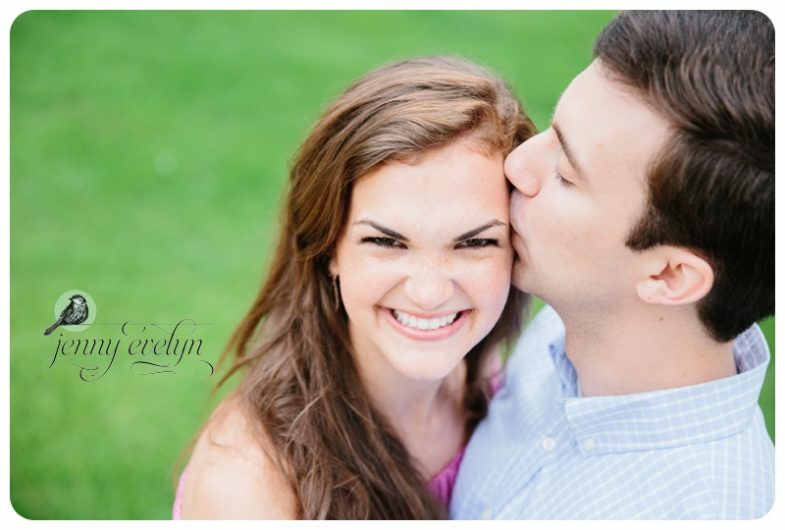 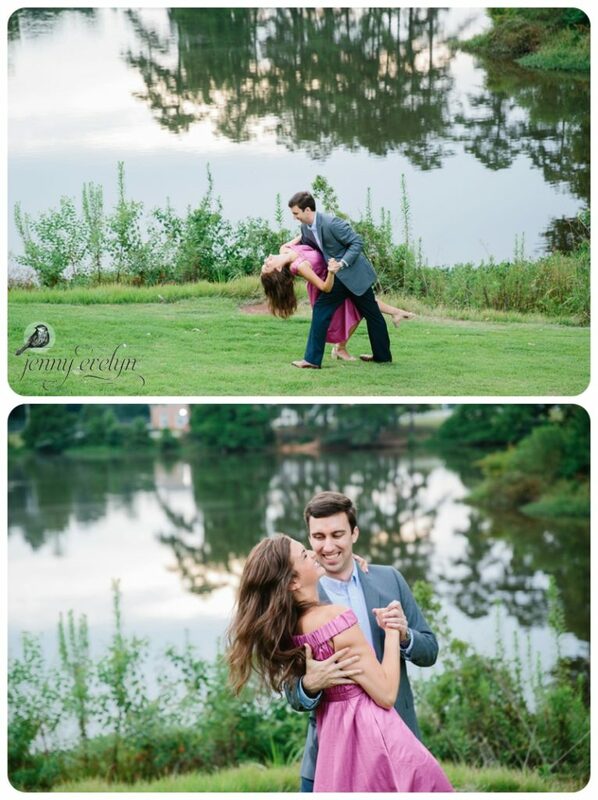 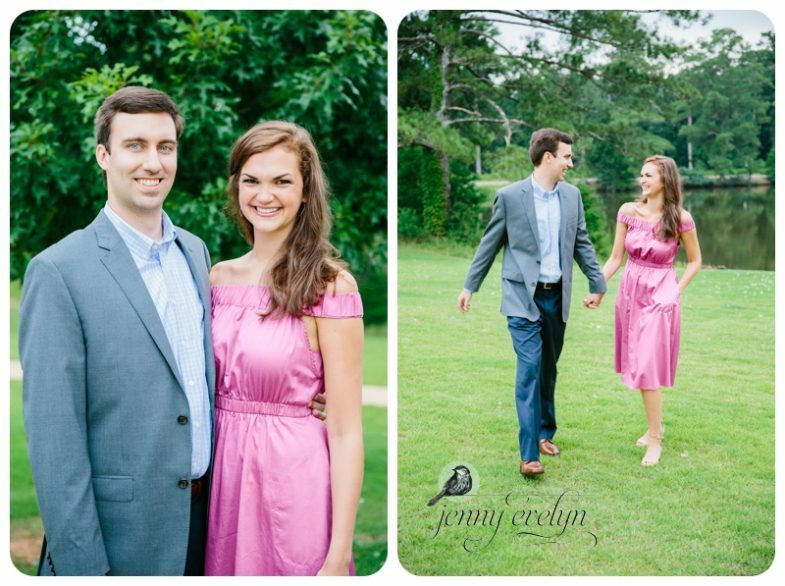 Wesleyan College campus was the perfect spot for their engagement session. 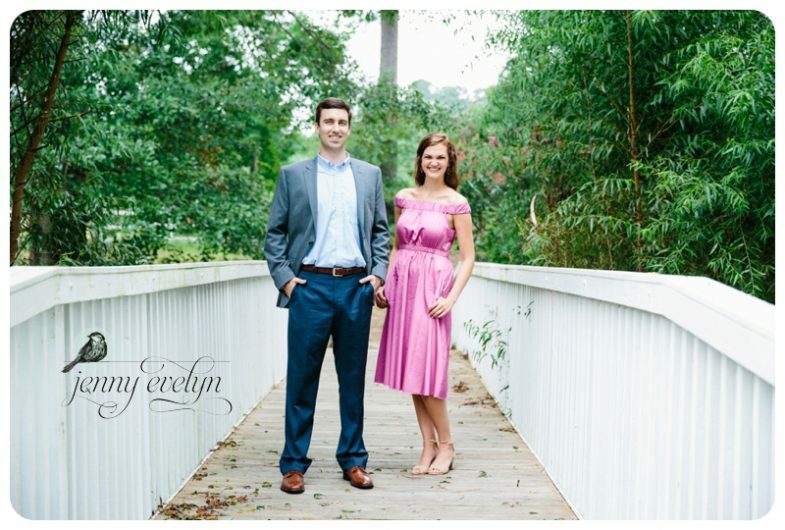 It fit their traditional/formal style. 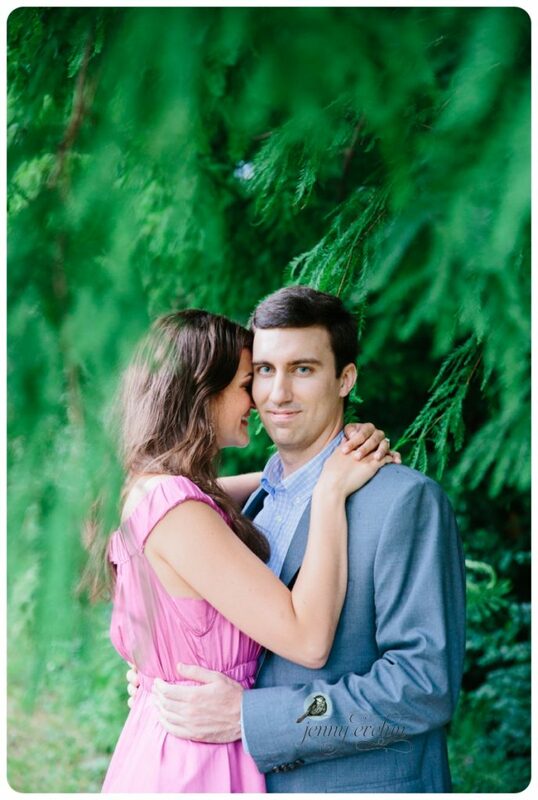 They are most excited about their first look on their wedding day. 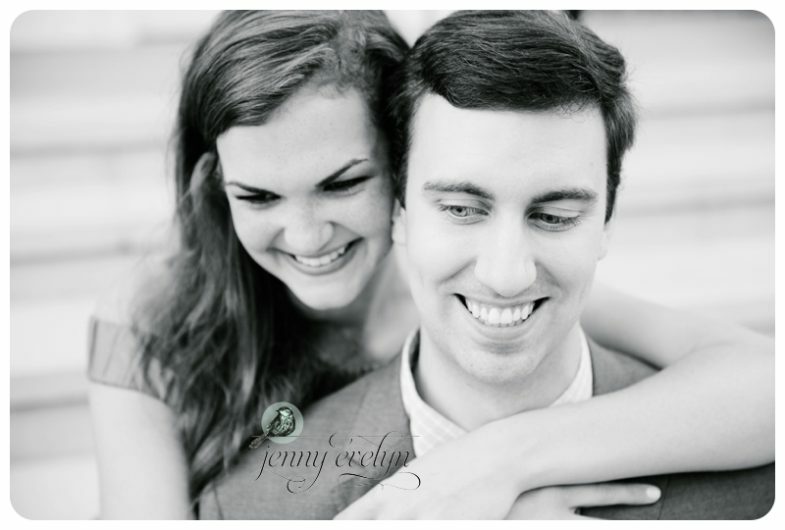 And I cannot wait to photograph them together again! 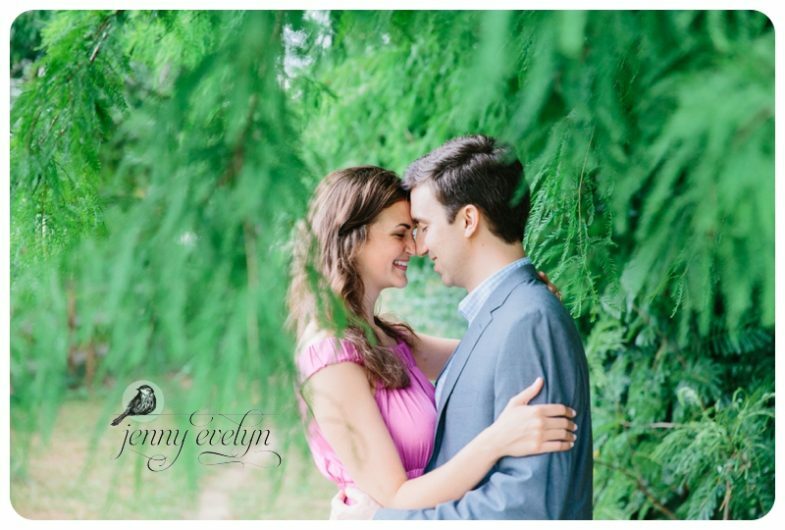 They are so in love and so easy to work with! 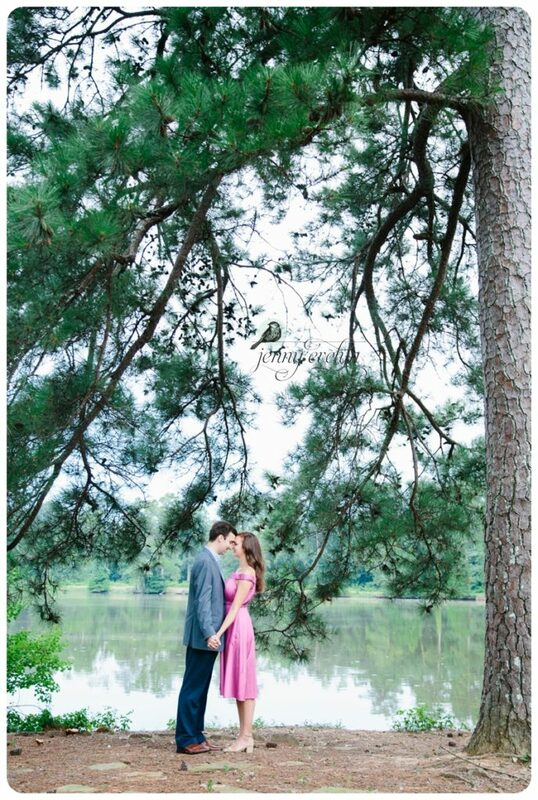 I know their day is going to be just a dream!